Max Cancer Care Centre offers specialized care to patients requiring preventive, palliative and end of life care with OP counseling sessions. The standalone specialized facility away from the hospital ensures comfort and care to our patients during chemotherapy sessions. The chemotherapy unit has a total of 12 Chemo chairs/recliners and 3 patient beds. The unique ambience of the whole centre is designed with a multitude of activities e.g., books, Ipad, Tv’s etc. to distract patient from the treatment. The non-hospital environment provides you with personalized and efficient treatment, specialized cancer care with all major sub-specialties/DMGs (Disease Management Groups) and especially privacy to the patient. 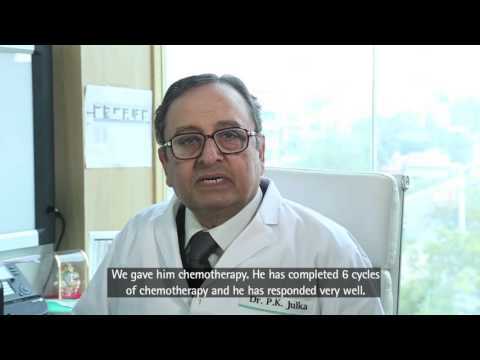 When Mr.Dhillon was diagnosed with prostate cancer, the cancer cells had spread even to his bones. Watch how he overcame cancer at the Max Onco Daycare Center..
How are cell phones causing cancer? Dr. Devavrat Arya, Senior Consultant, Max Institute of Cancer Care-Lajpat Nagar explains as to how are cell phones increasing the risk of cancer. 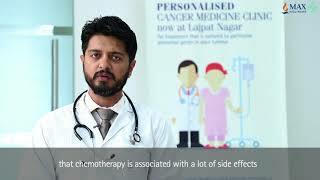 Max Institute of Cancer Care, Lajpat Nagar is a one of a kind institute that offers specialised palliative, preventive and end of life care to patients along with OP counselling sessions. The standalone facility away from the cancer hospital in Delhi ensures proper care and comfort to our patients during their chemotherapy sessions. The chemotherapy unit at Max Institute of Cancer Care has a total of 12 chemo chairs-and-recliners and 3 patient beds. It is a state-of-the-art cancer care institute which is designed to offer a multitude of activities which keeps the patients distracted. Facilities including a library, TV sets, and iPads are provided to take the patients’ minds off from the treatment. 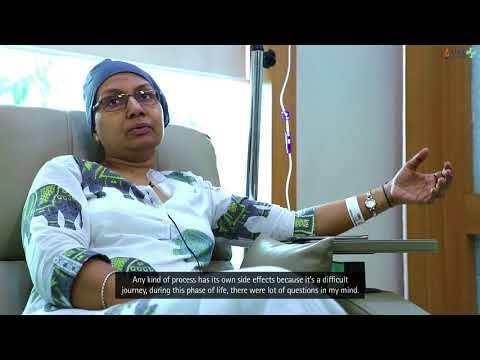 The non-hospital environment at Max Institute of Cancer Care provides our patients with personalised treatment which does not make them feel like they are sick. The centre is highly efficient and offers specialised cancer care with all significant sub-specialities, disease management groups and privacy to the patient. 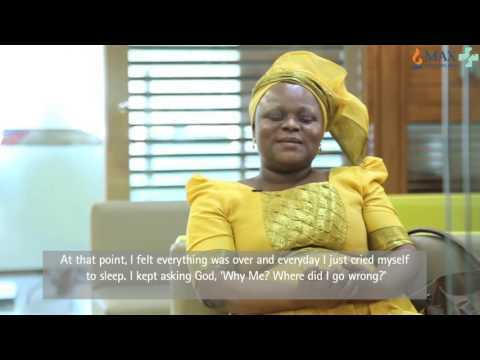 Lheoma Nancy had the shock of her life when she was diagnosed with ovarian cancer. 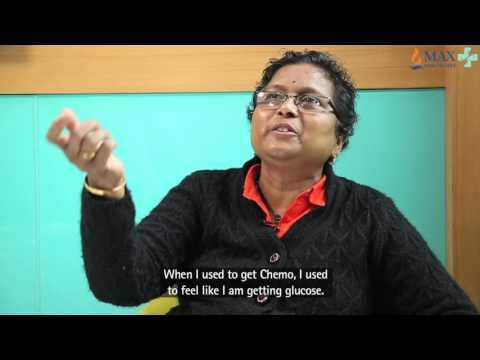 When Ragini Rao was diagnosed with breast cancer she was devastated. Two years ago, Mr. Manmohan Singh had become very demoralized following his prostate cancer diagnosis.